Justice should not be a privilege reserved for the wealthy. 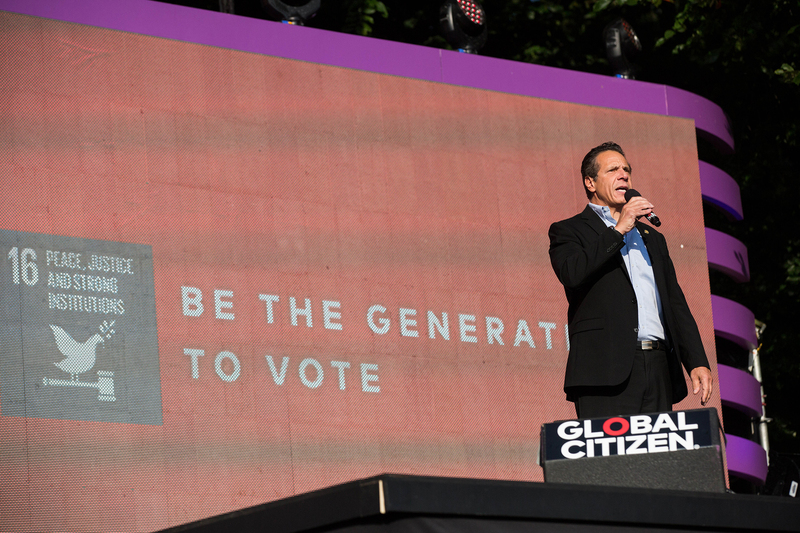 At the 2018 Global Citizen Festival in Central Park, Governor Cuomo answered your calls and announced his commitment to end cash bail in New York. In line with this commitment, the Governor’s budget proposal in January 2019 included bail reforms that would fulfill this promise. But in the final hours of negotiations, Governor Cuomo switched out his proposed legislation for a compromise bill. Once this legislation is enacted in January 2020, cash bail will no longer exist for most low-level crimes, which is a positive step for reform. But people charged with more serious crimes — more often people of color or from poorer people — would still be subject to cash bail they cannot afford. 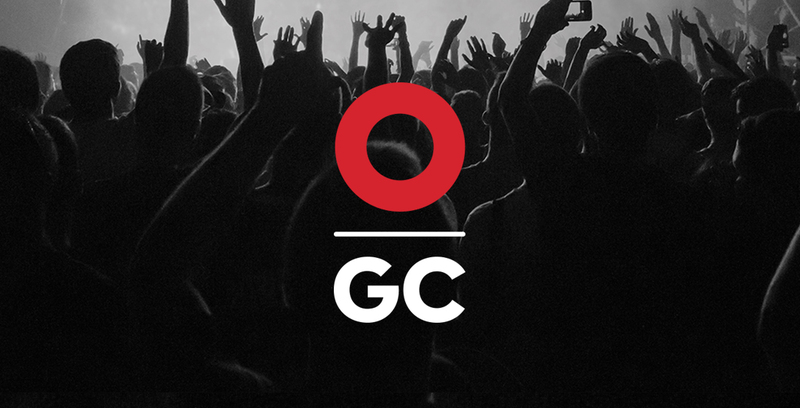 Global Citizen also outlined three other key principles related to ending the criminalization of poverty in New York, such as eliminating racial disparities in pretrial detention; honoring the presumption of innocence; and ensuring that the state bears the costs of any pretrial services. While some of these principles were addressed in the final bail deal, other aspects were largely left out. With 3 months remaining in this year’s legislative session, Global Citizens will not give up on our fight to ensure we end the criminalization of poverty in New York. Tweet Governor Cuomo and ask him what he will do to ensure an end to cash bail for all New Yorkers.